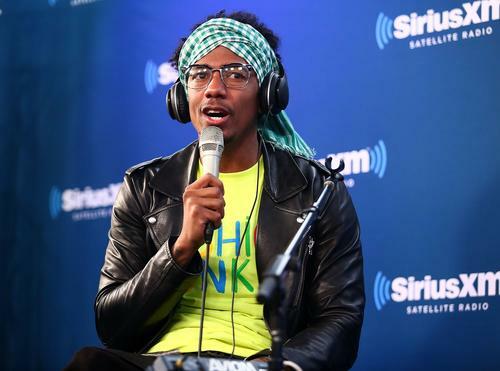 Anyone looking for petty or resentment between Nick Cannon and Mariah Carey will be sorely disappointed. In a recent interview with ET, he addressed the photoshoot that Carey participated in with her and Cannon's kids, calling it "a true moment, like they genuinely had looks on their faces of happiness and joy." The shoot, with Harper's Bazaar, is part of a special issue about musicians and their kids. Carey wasn't the only one involved and the magazine did a great job of actually picking icons for what they call the "Icons Issue." Some of these icons include Bruce Springsteen, Christina Aguilera, Kanye West and Erykah Badu, who said of her kids:"I want my children to use their gifts in order to do service for others. That is, to make sure their gifts are serving something bigger than themselves. And to do what I say." Kanye said "I hope my children never lose their confidence to society." Next story Choker's Impressive New Album "Honeybloom"
Michael Rubin Says Meek Mill’s Judge Is "Batsh*t Crazy"